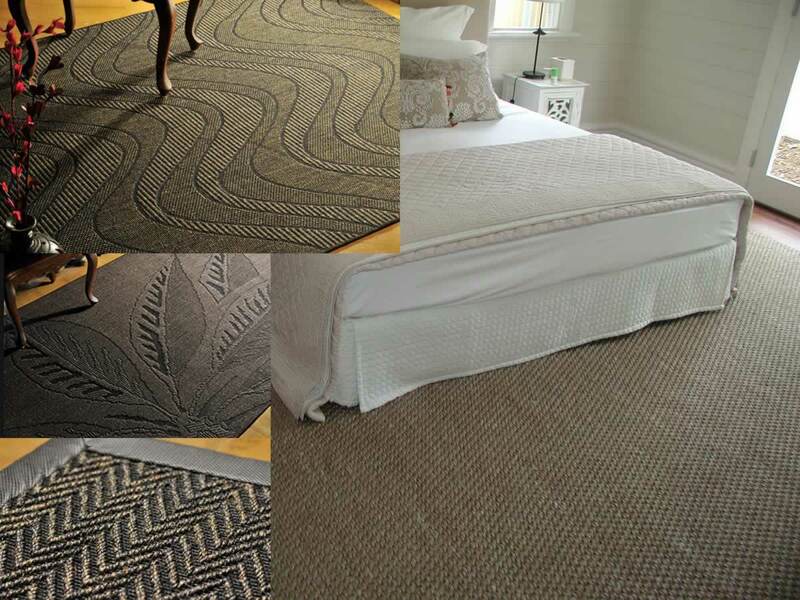 Importer: Natural Floor Coverings of Real Sisal & Seagrass Carpets. No fancy overheads, so you will save! Click Here to see our Natural Floorcoverings Products & Prices! 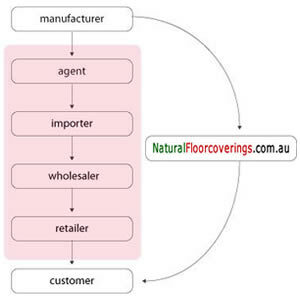 Please note: This site formally traded as 'Natural Floorcoverings Australia', we now trades as 'Australian Natural Floorcoverings', operated by Dennis Monamy. 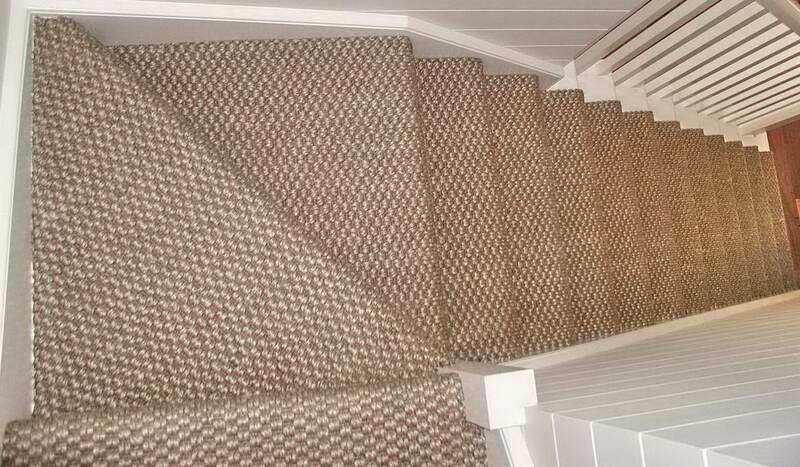 We offer Real Coir, Sisal & Seagrass Floorcoverings at genuine wholesale prices. We provide National Freight deliveries at cost. We have little time for indecisive people. There is a LOT of information to read & Search. So, please make sure you know what you want before sending the correct enquiry form. 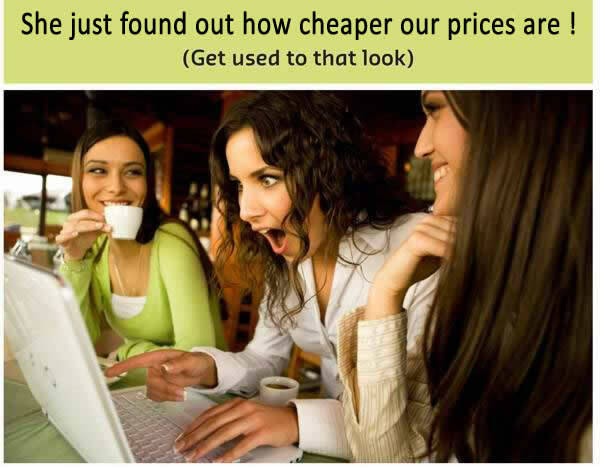 We guarantee you will get the best price the first time. Try the rest, return to the BEST !